Professional restoration teams can make short work of a property that’s gotten out of hand. You don’t have to be moving into a new place to take advantage of a professional’s services. Having a professional go through your property, assess your risks, and handle cleanup that you have been putting off puts you in a great place—and it’s best to do it during the summer months. Good weather is the key to a successful cleanup. Water damage is a pervasive menace to every homeowner. Most perks of summer weather have to do, in some way, to the lack of moisture in the air. Mold is one of the complications that comes with moving things around in the damp. The high temperatures and, more importantly, dryness of summer inhibit mold growth. Take advantage of the heat and dry weather to get any problems on your property taken care of when it’s hot outside. Loose trash and appliances, etc., are also easiest to remove when they’re not waterlogged. Summer weather is more predictable. While there are thunderstorms and summer showers to take into consideration, the typically stable and predictable weather means that any equipment the restoration team needs can be more safely stored on your property. This lowers the time it takes to set up every day. More time is spent cleaning, not preparing to clean. You might be able to negotiate a better deal because the crew can get things done quicker. 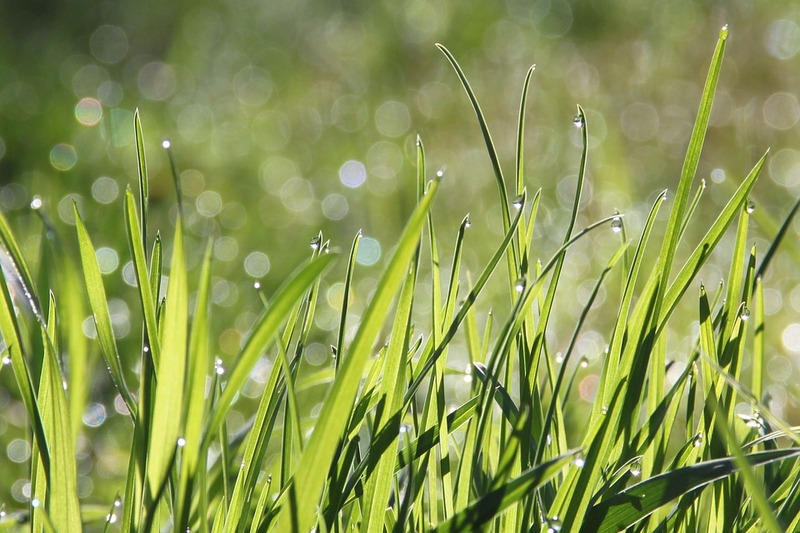 Plus, with fewer delays for rain or storms, your property can be cleaned up quicker. More consecutive working days can cut the length of a project dramatically. Even if your restoration team doesn’t need a lot of set-up heavy equipment, things go more smoothly when the sun shines. The key advantage of doing clean up during the summer is that you have time to address the problems that you discover. If you remove rusted appliances from the property and disturb a lot of ground, you have time to fill in the holes. In the winter months, you would be racing against nature to fill in the holes before they fill with water. If your cleanup efforts reveal flaws in your foundation or similar problems, you can address them before adverse weather exacerbates the problems. Additionally, the summer months can be a slower time for restoration teams that often deal with water damage. 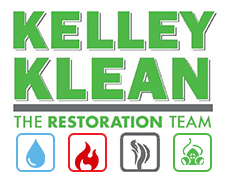 While fire season arrives in the summer, many issues such as mold and water damage are reduced. You may be able to find more restoration services who can work to your schedule if you call during the “off” season. All in all, summer is the perfect time to cleanup your property. Spring cleaning may be famous, but summer’s good weather and relative peace for restoration teams make it perfect for your non-emergency cleanup needs. You can refresh your property and enjoy the fall without nagging worries about what winter weather will do to your property.